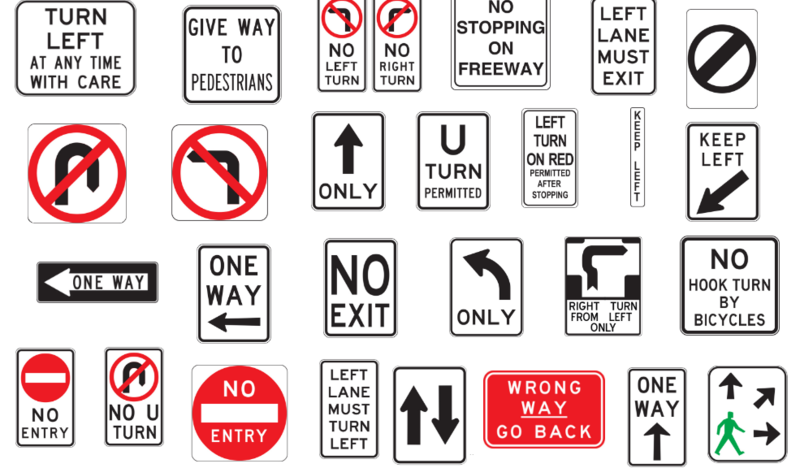 NJM Group supply a wide range of road signs designed for Australian roads and conditions. We can supply the sign itself, sign accessories and provide installation. To find out more about road signage or for a free quote, feel free to contact our customer service team.